Born December 2, 1918, Marion Adele Peart passed away on March 30, 2019. Her beloved husband, Byron, and sister, Betty Richards, predeceased her. 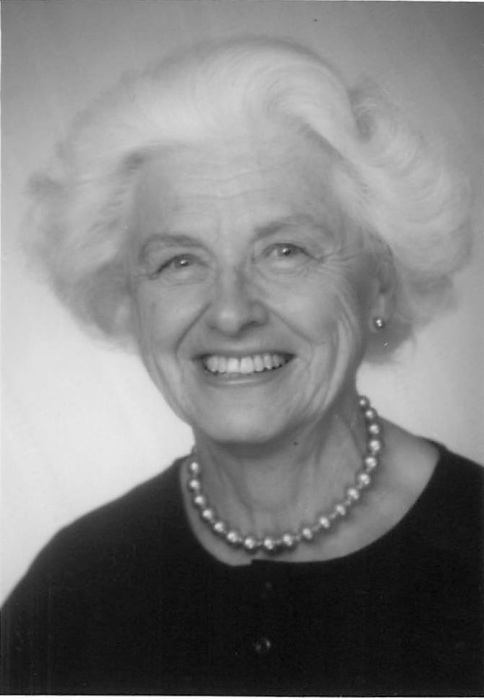 She leaves two children, Janet White, Palos Verdes, and Gary Peart (Sherry), Aloha, Oregon; four grandchildren, Garrison White, Elizabeth Tucker, Cari Lindsey, and Jeffrey Peart, and five great-grandchildren. She also leaves her nephews, Thomas Richards and Dr. Wendell Peart. Marion was born in Sacramento the daughter of Jeanette and Frederick W. Keema. She attended Sacramento High School and Sacramento Junior College where she was a member of Omega Nu sorority. On June 11, 1939, Marion married Byron Luke Peart, in Berkeley, and with Byron relocated to Napa in 1942 and to Sonoma in 1950. Marion and Bydie loved to dance, play Bridge, and garden. Marion was active in PTA and was an avid supporter of her husband’s and son’s sporting events as well as her daughter’s activities. 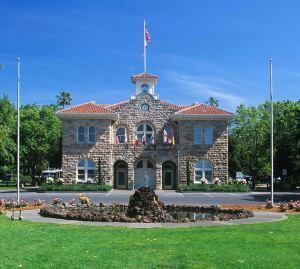 Marion was employed by the Sonoma Valley Library, was a member of the Sonoma League for Historical Preservation, and a Sonoma real estate agent. Her children, her extended family, and friends will miss her and are grateful for the loving care Marion received at Sonoma Post Acute and from Hospice by the Bay. Arrangements are under the direction of Duggan’s Mission Chapel. Services will be private. Inurnment will be at sea. In remembrance, donations may be made to Smile Train, P.O. Box 96231, Washington, D.C. 20090-6231 or Hospice by the Bay, 190 West Napa Street, Sonoma, CA 95476.